Soooooo done with the ridiculous over-buying of gifts and toys for the kids. They just don’t need another building set or crazy soft stuffed toy that takes two months to find and then they toss it aside in a week. This job of mine brings me to all kinds of experiences and I see all kinds of new and exciting items. This week it was adventure and action filled Ranger Rick Magazines. This reading treasure is brought to you by the National Wildlife Federation and contains all sorts of impressive color photos of the beautiful wildlife around us and tells us all about them. In a world of “tablets and binge watching”, this will be truly be a gift of fresh air that keeps on giving! There are three different subscriptions to choose from: “Ranger Rick” (ages 7-11), “Ranger Rick Jr” (ages 4-7) and “Ranger Rick Club” (ages 0-4). Literally perfect for kids of all ages! My 9 and 11-year-old grabbed these magazines and immediately started reading and telling me cool facts about butterflies, tigers and more! They even have this “Ranger Rick Book Club” where every 8 weeks you receive an adventure book along with comics, puzzles, recipes, facts and so much more! My daughter grabbed the puzzles and a pencil and she was set for the night! 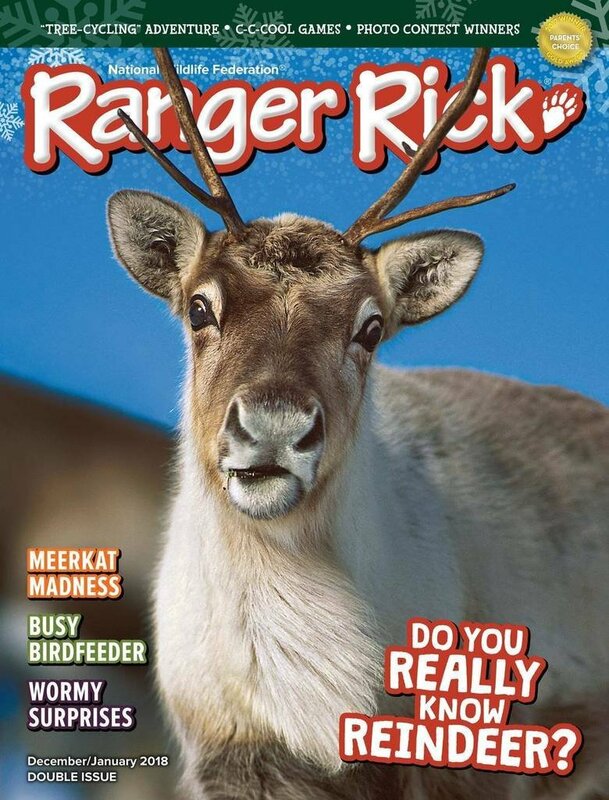 These are all great gift ideas for just under $20 for a 10/year subscription (Ranger Rick Club is 6 issues). Language and literacy skills are key for childrens development and this gift will further enhance that. Hop on their website also; really great games and exploring you can do! Previous Article It’s Cyber Monday!